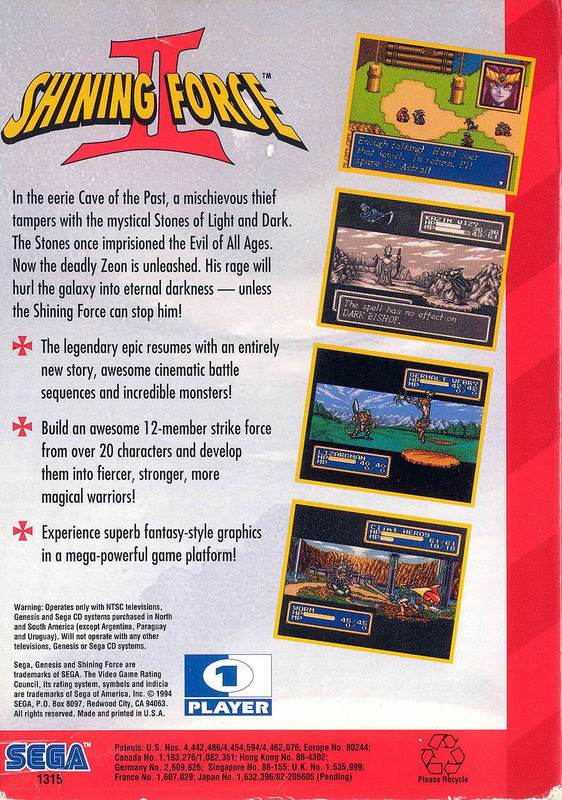 Краткое описание: Shining Force II is a tactical role-playing game. 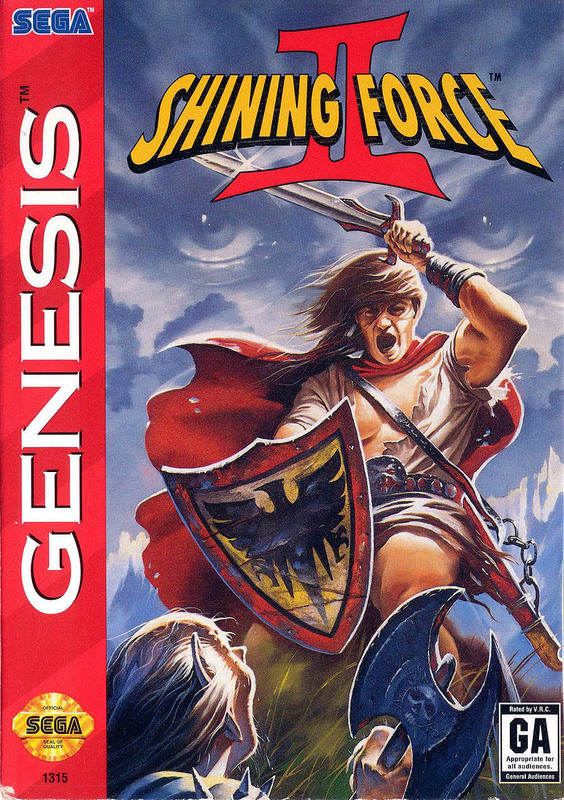 The player assumes the role of the Shining Force leader, Bowie. 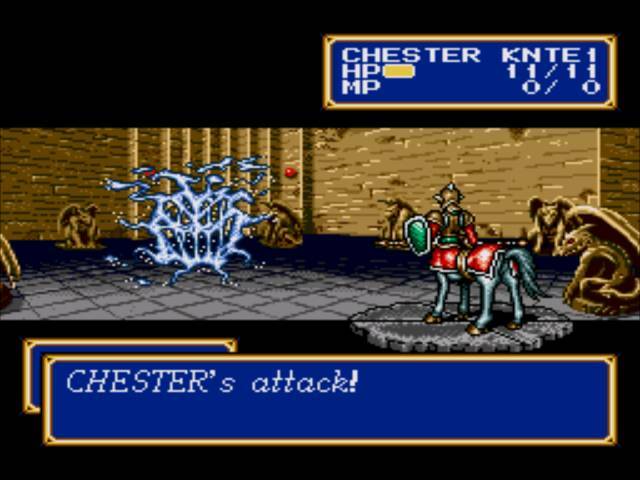 When not in combat, the player can explore towns and other locales, talk with people, and set the members and equipment of the army. 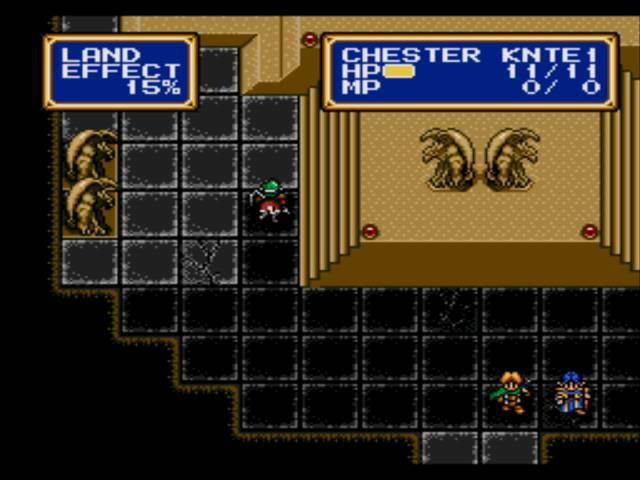 Some towns have a headquarters where the player can inspect and talk with his allies. While roaming through town or moving throughout the world, one can find both visible and hidden treasures and interact with certain objects. 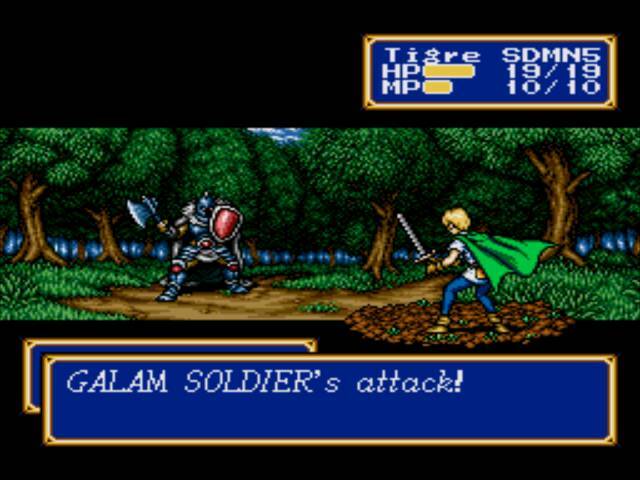 Each ally unit is represented by a character with a background and personality. Some of these characters are hidden, requiring specific events to occur before they will join the force. 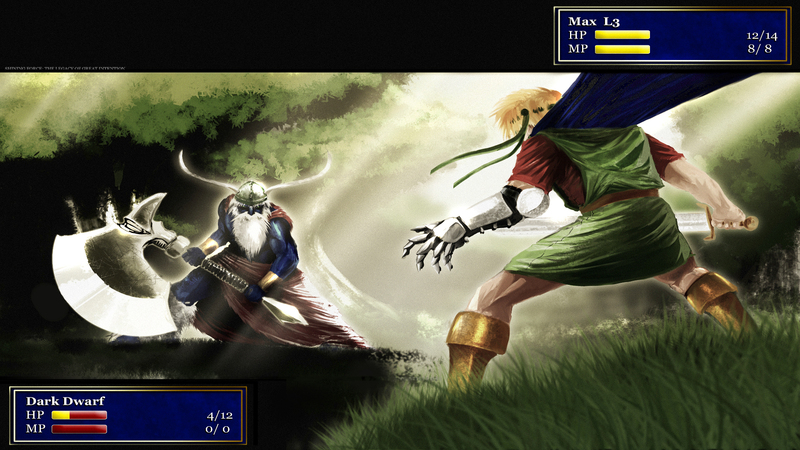 Each ally unit also has a class, which defines the abilities for that unit. 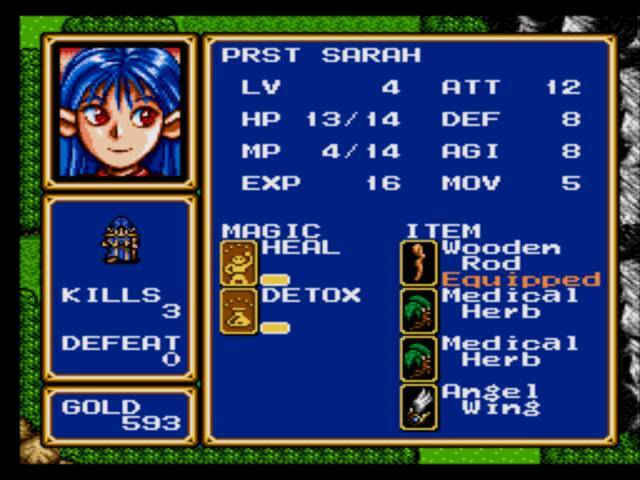 These abilities range from what type of weapons they can use to what kind of spells they can learn. 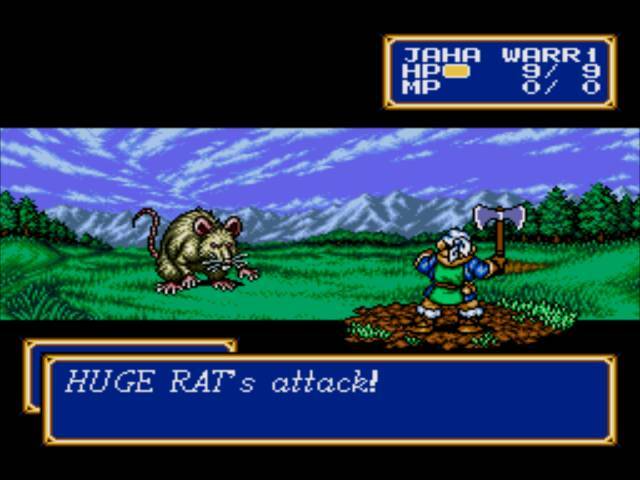 Units can become stronger by fighting enemies and performing various actions which gives them experience points (EXP), which allow them to gain levels. Once a unit reaches level 20, that character has the ability to advance to more powerful class through promotion. 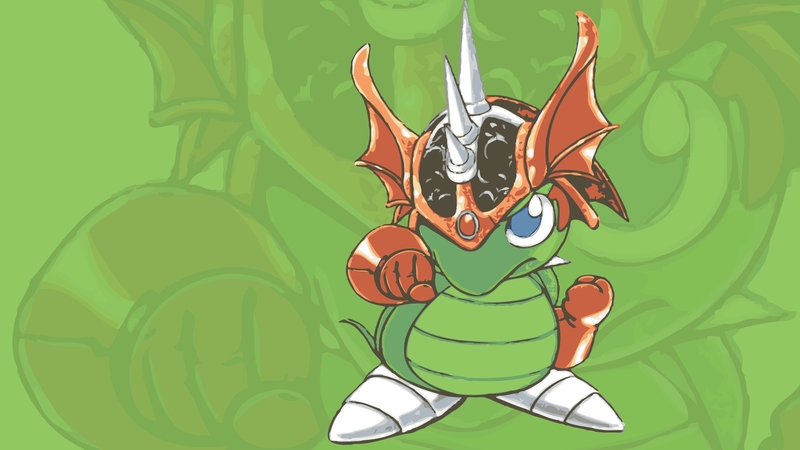 Some characters have two different classes they may be promoted to, one of which is only accessible using a special hidden item. 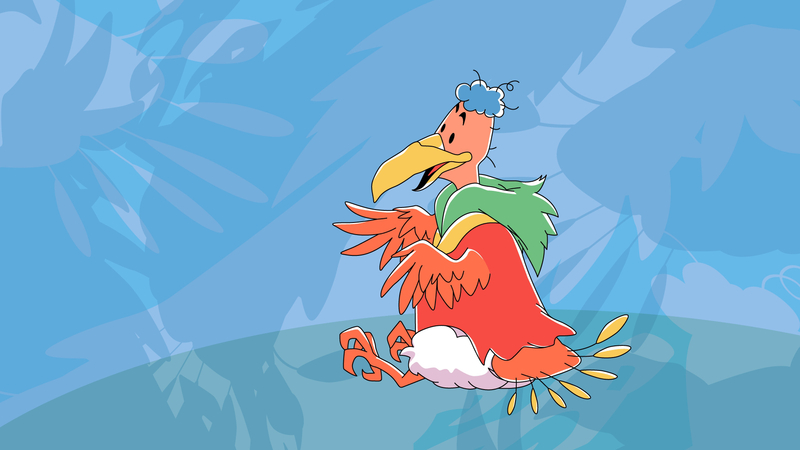 The battle is won if all enemies are defeated, or if the enemy commander is defeated. 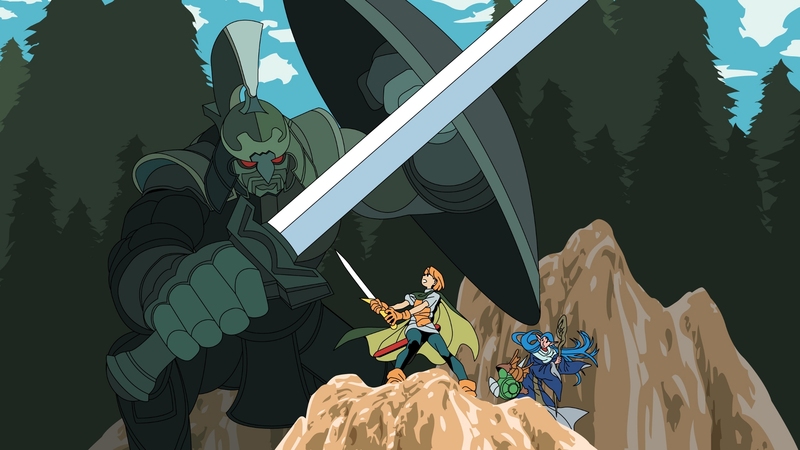 If Bowie is defeated in combat or withdraws, the battle is lost and the player is returned to the nearest town, where he can recover his allies and fight the same battle again. 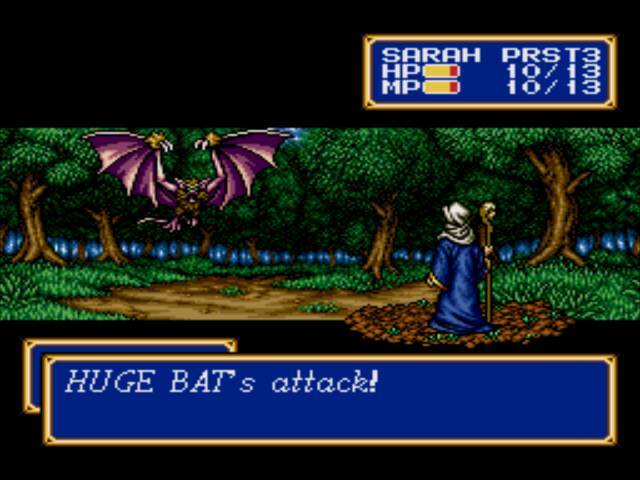 Shining Force II is a tactical role-playing game. 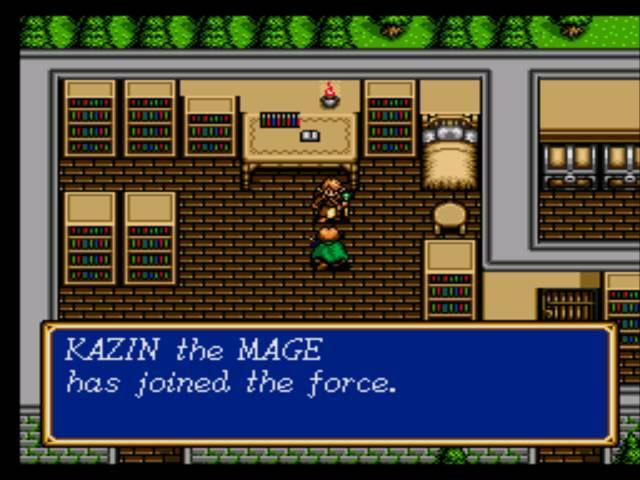 The player assumes the role of the Shining Force leader, Bowie. 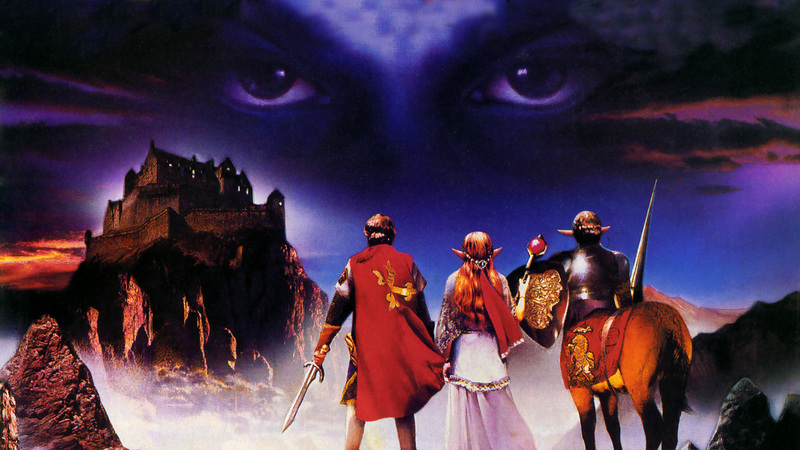 When not in combat, the player can explore towns and other locales, talk with people, and set the members and equipment of the army. 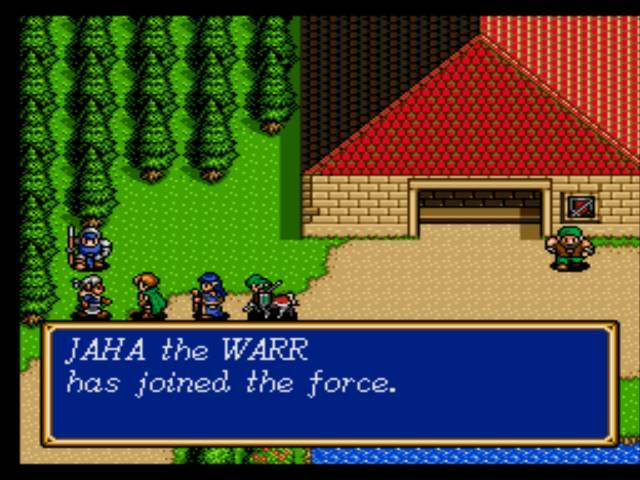 Some towns have a headquarters where the player can inspect and talk with his allies. While roaming through town or moving throughout the world, one can find both visible and hidden treasures and interact with certain objects.